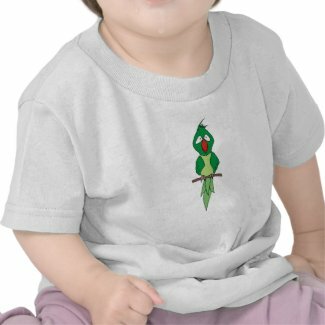 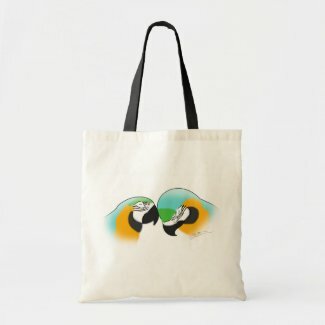 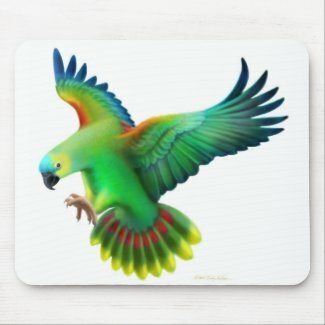 We’ve added 2 new Scarlet Macaw designs to All That Flutters. 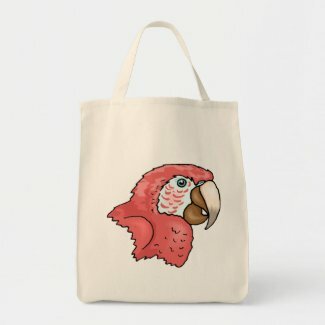 First we have this scarlet macaw head study on our full line of products. 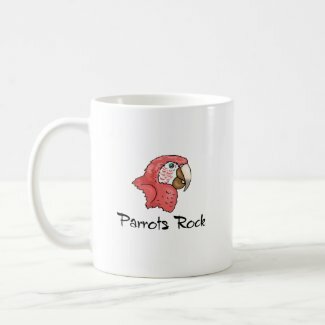 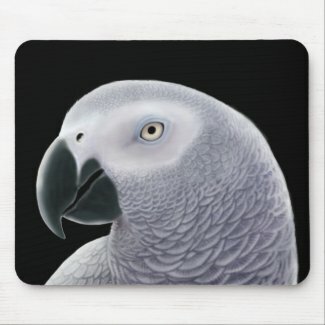 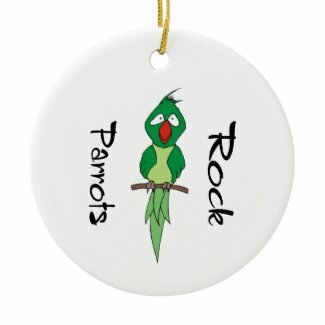 For the parrot lovers out there, we have the scarlet macaw head study with Parrots Rock (shown below), also available on our full line of products.